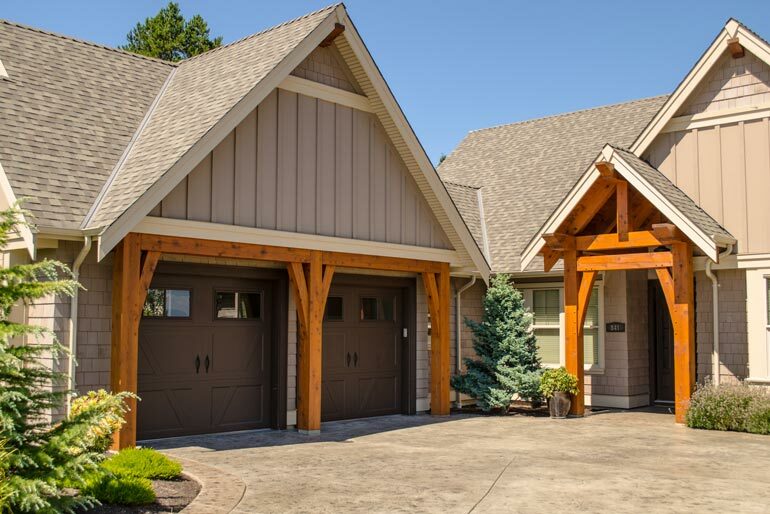 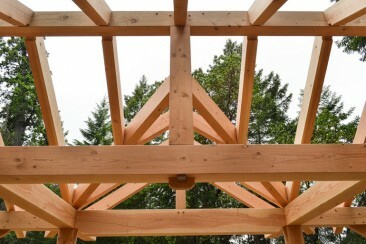 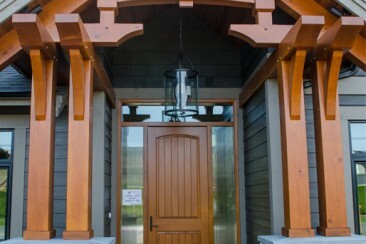 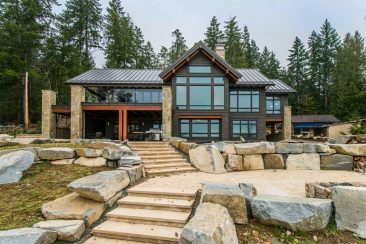 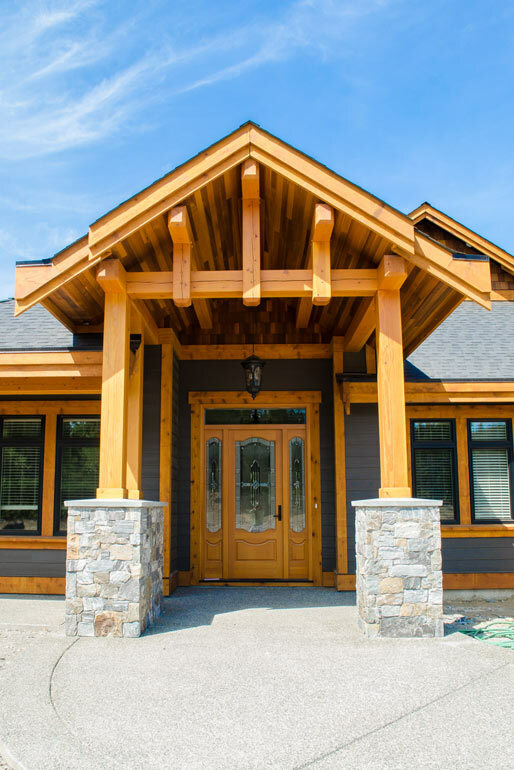 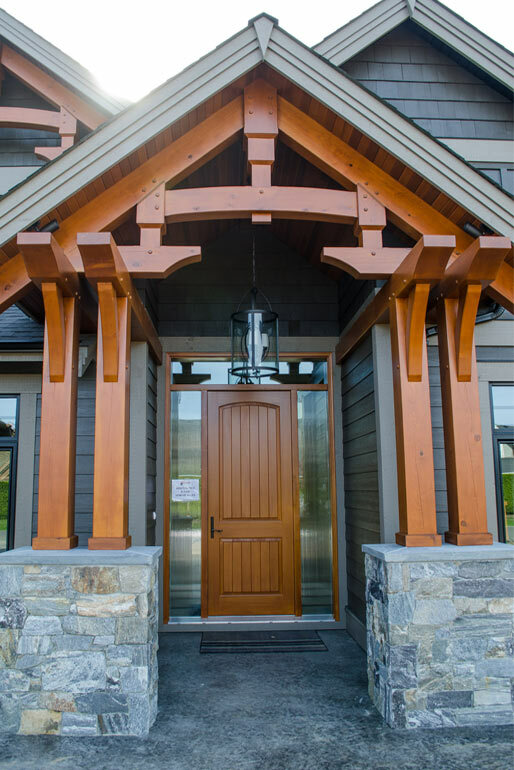 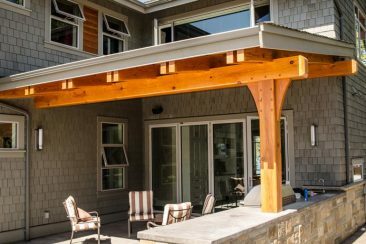 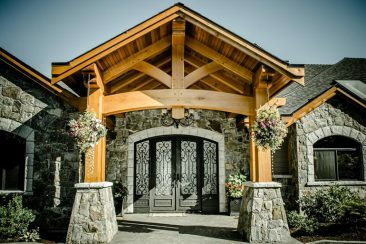 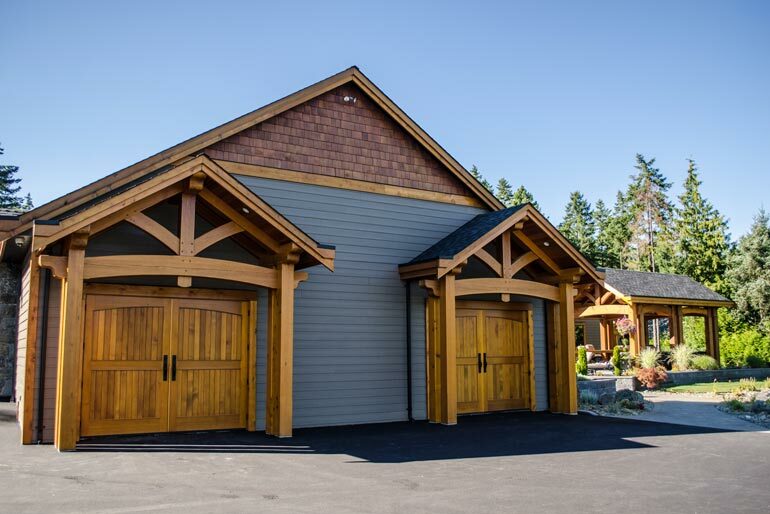 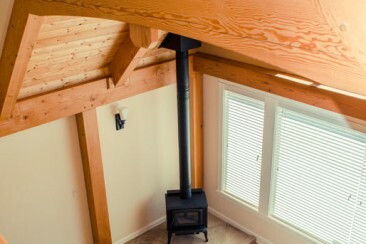 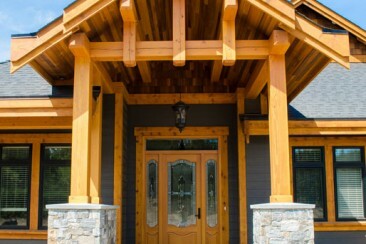 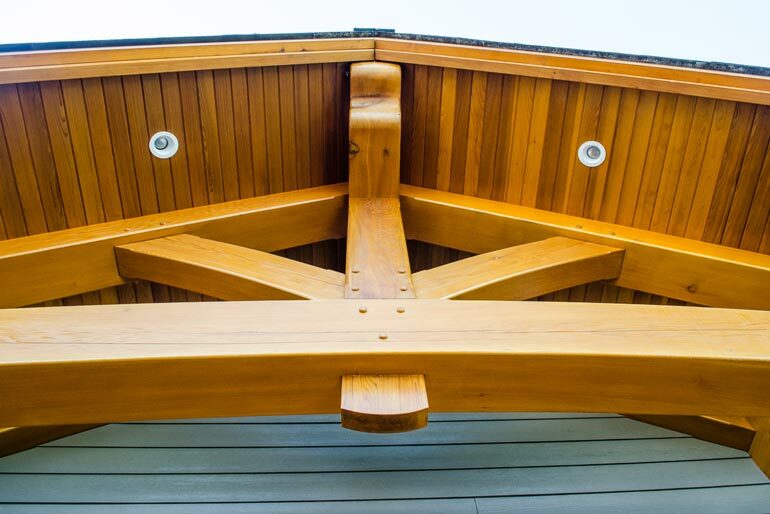 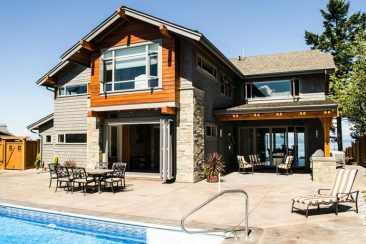 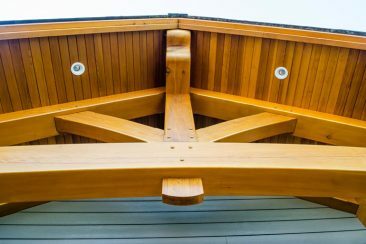 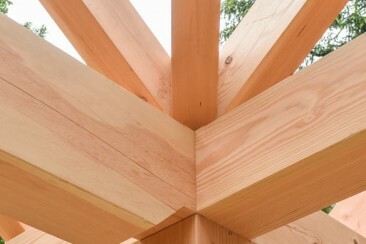 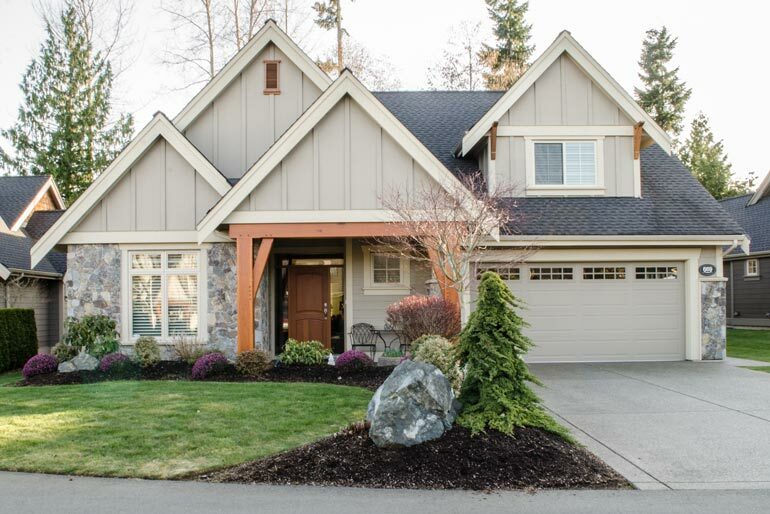 Pickles Timber Frames is a Vancouver Island based company committed to crafting high-end homes and wood products using locally harvested, quality, sustainable woods. 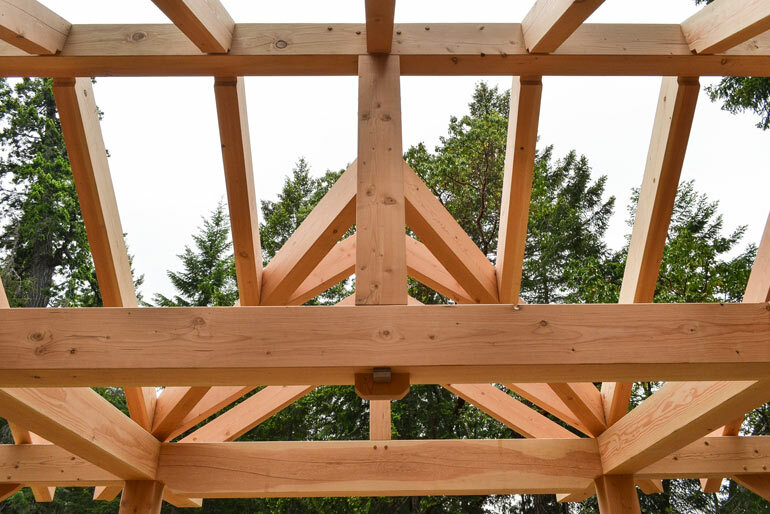 Our team of timber smiths and carpenters offer not only a high level of craftsmanship but also creative solutions to project planning and production, we therefore strive for an efficient building process and offer a wide range of services. 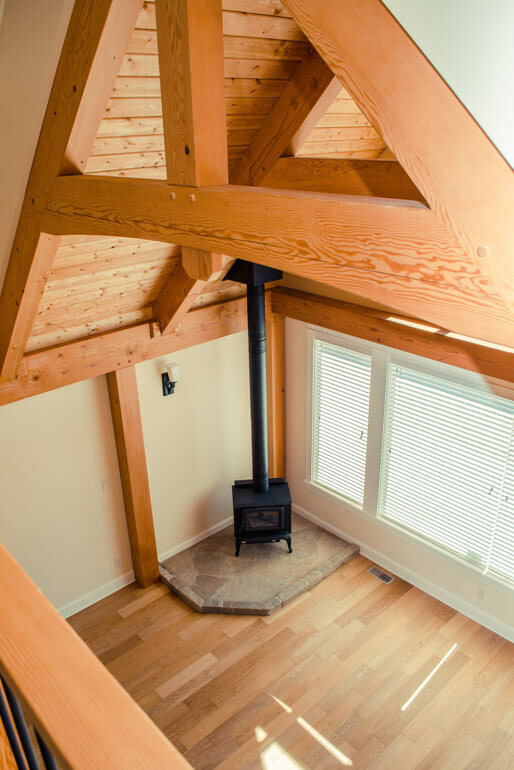 Our timber frame homes, custom stair cases, fine furniture and design services are developed according to our motto: build once, buy once. From office, to shop floor, to installation site, we are committed to delivering the highest quality service and products. 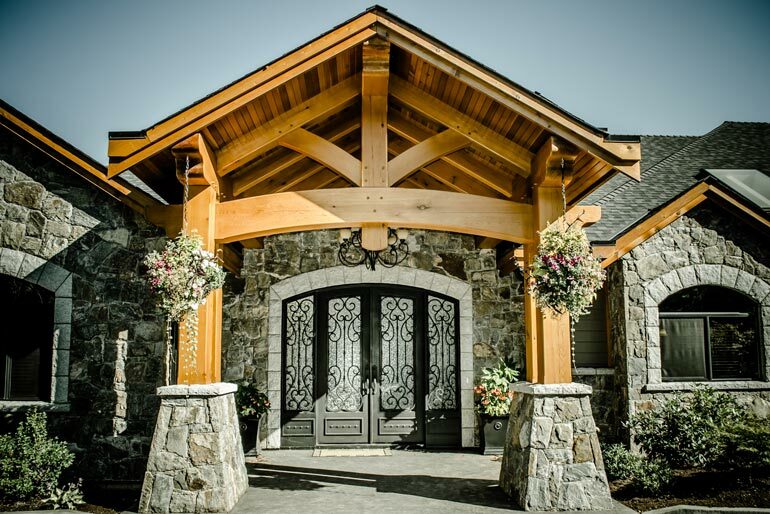 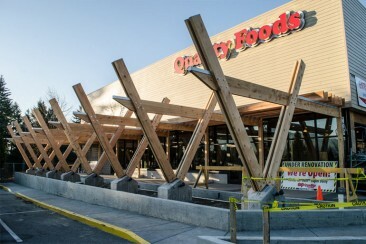 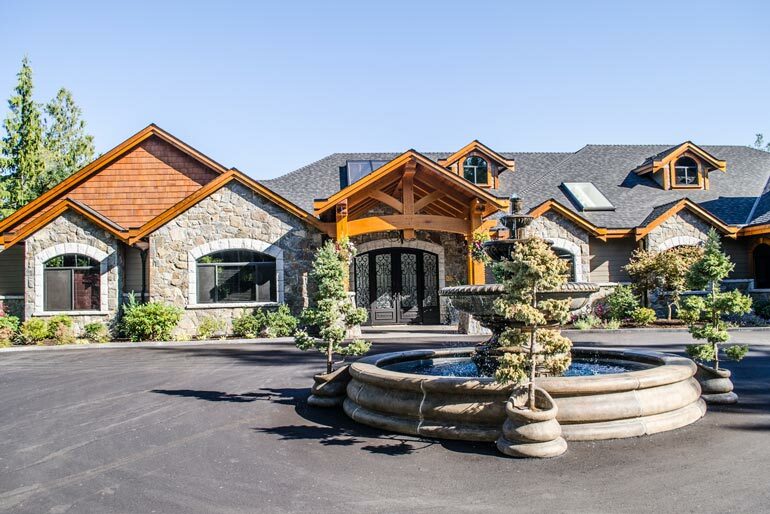 Owner, Darcy Pickles, has been in the timber frame / woodworking industry for over 15 years and has been running Pickles Timber Frames out of Parksville/Qualicum for the last 8 years. 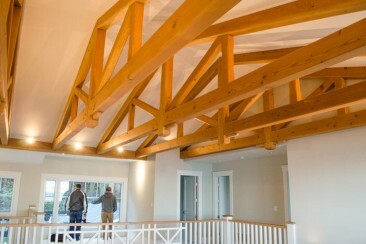 He has been extremely fortunate to work and train with some of the best in the trade. 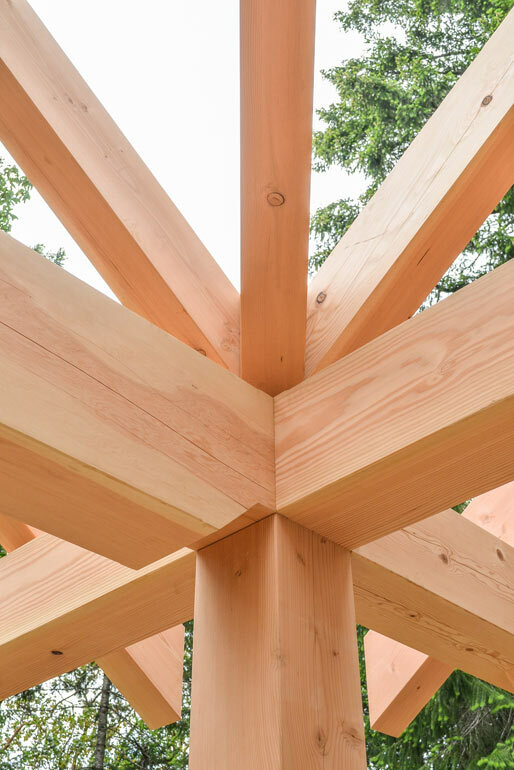 During his apprenticeship he was shown the importance of staying true to the craft and to always maintain a high level of workmanship on every project. 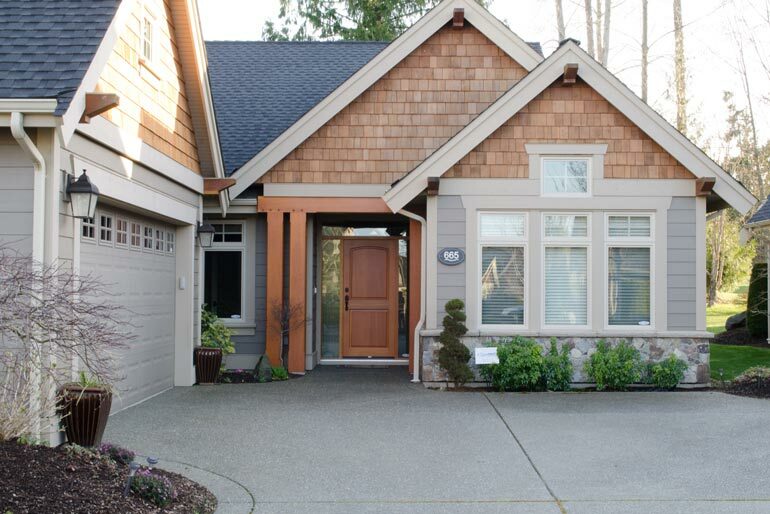 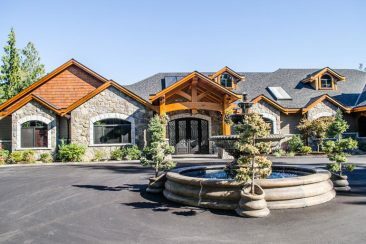 Throughout his career he has worked in all aspects of residential home construction and has developed a reputation for keeping a very high standard while completing projects on time and on budget. 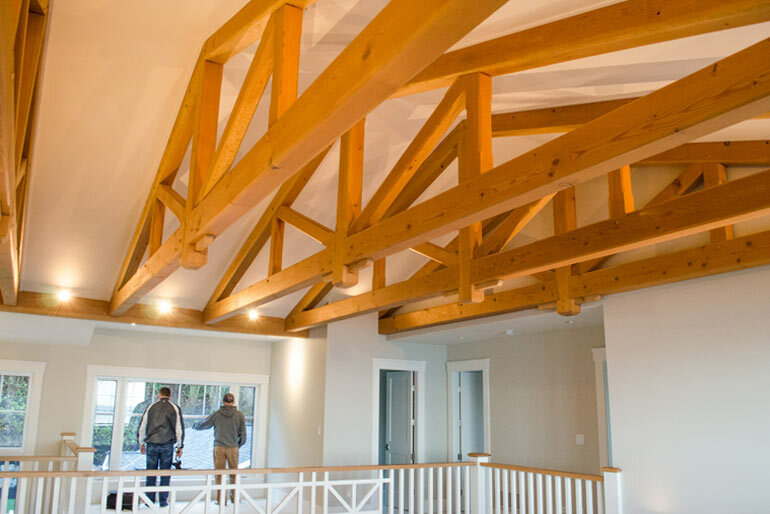 Darcy is very involved in all aspects of his company to insure that Pickles Timber Frames meets or exceeds his customers expectations.